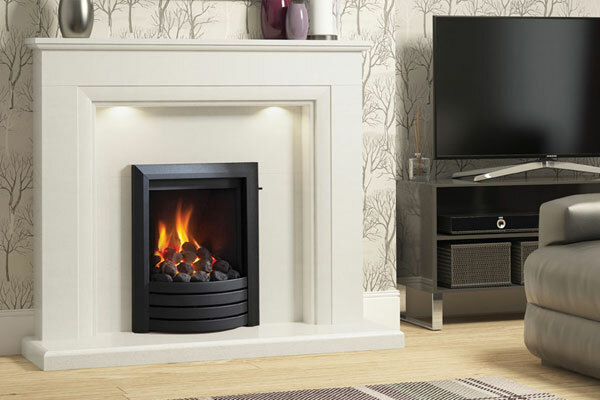 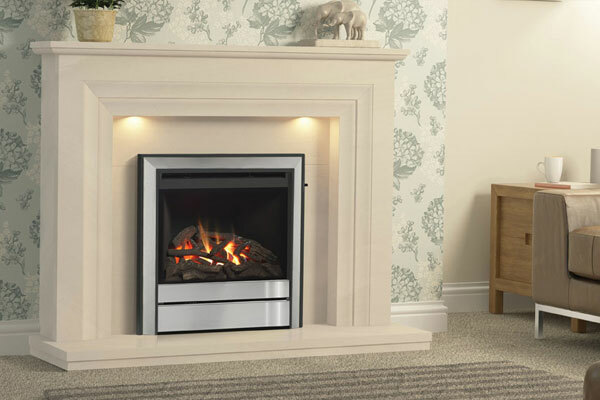 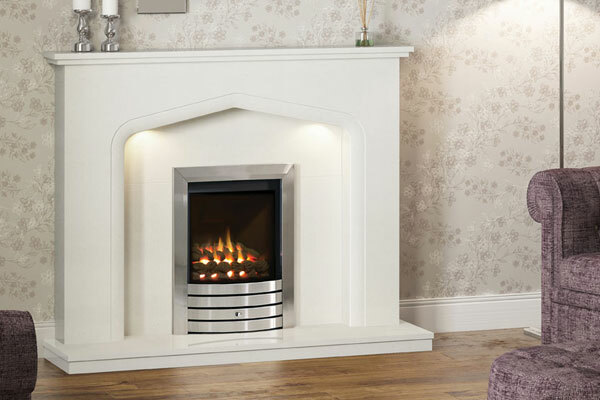 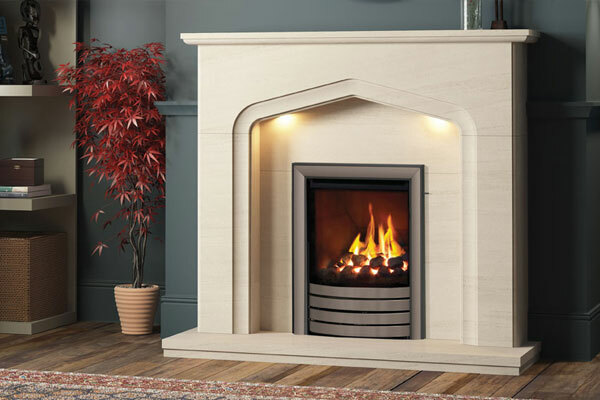 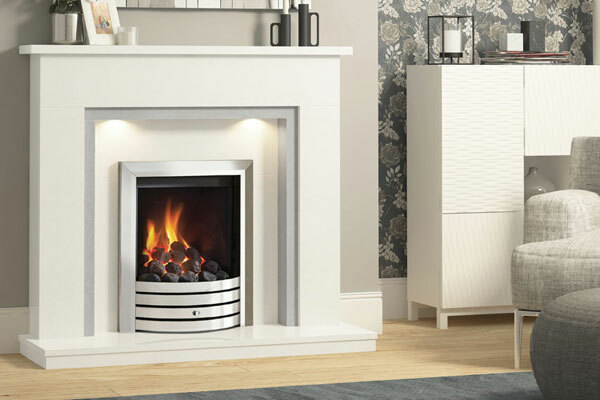 An Elgin & Hall fireplace could be the most rewarding addition you make to your home. 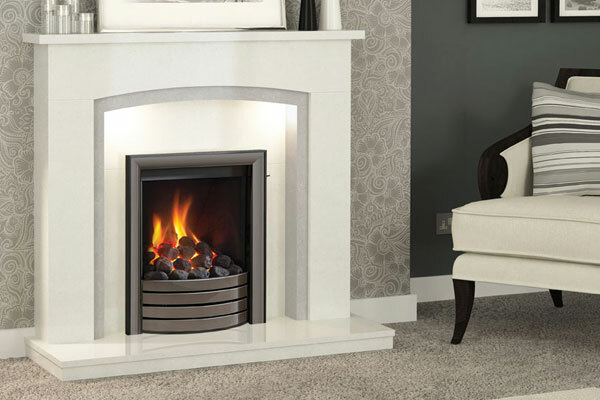 Their designs have an elegance and simplicity that compliment your tastes in furnishings, fabric and décor. 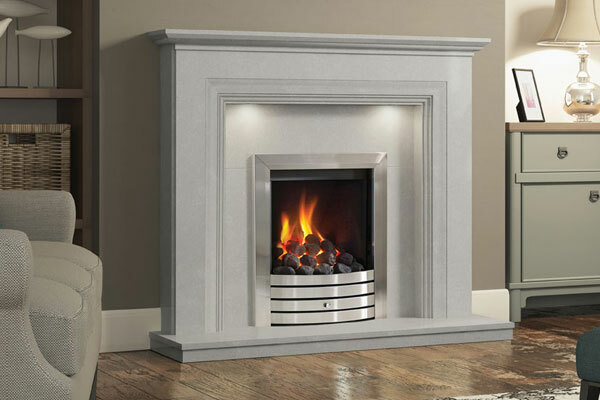 Even if the balance between traditional and modern changes over time. 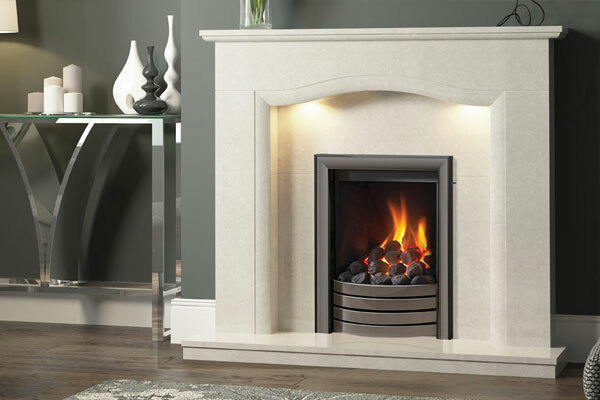 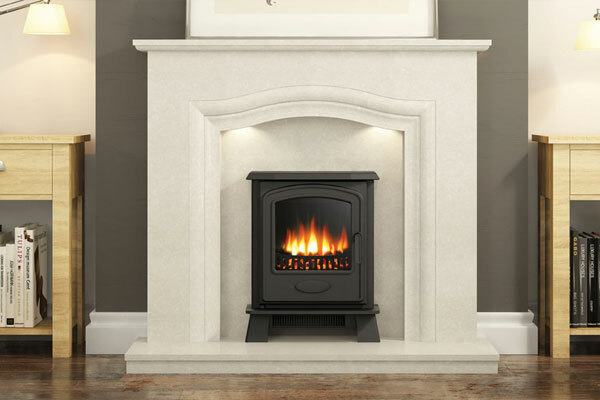 The craftsmanship devoted to producing both Micro Marble & Limestone fireplaces in their UK workshops is matched by innovation.